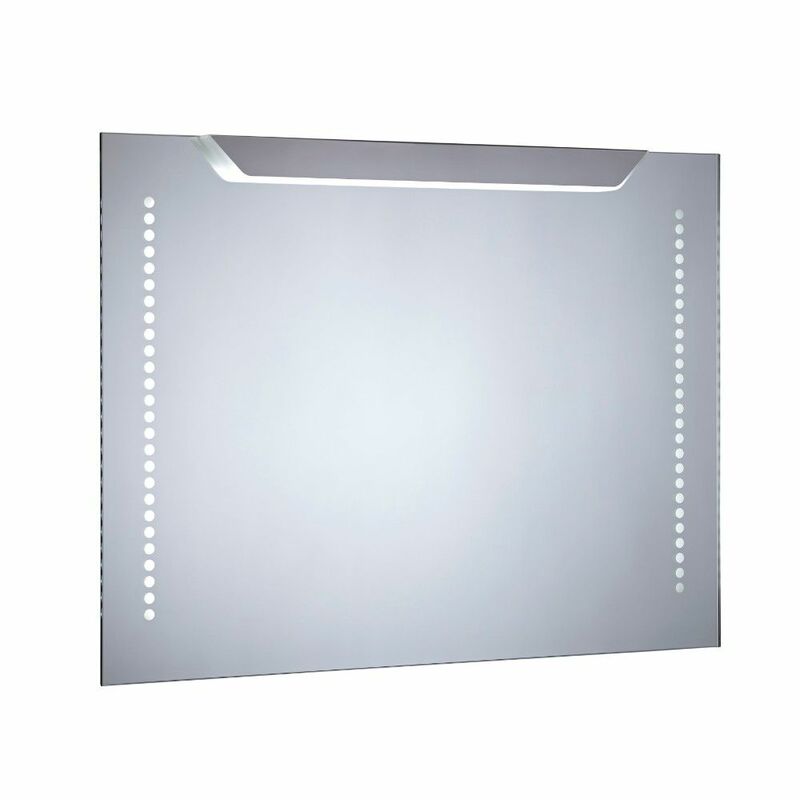 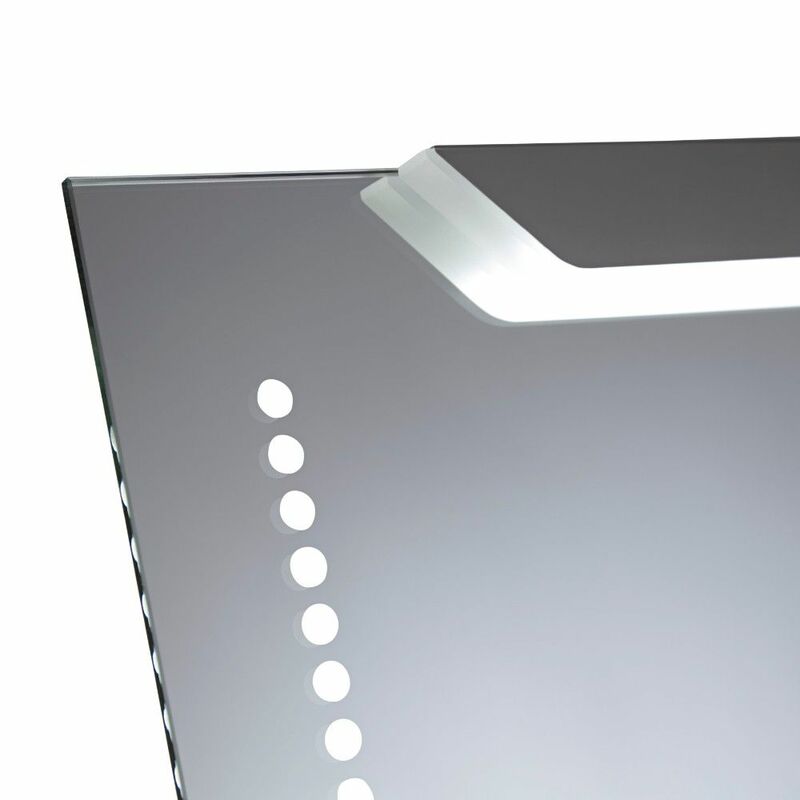 Give your bathroom an upgrade with the stylish Milano Minho LED mirror. 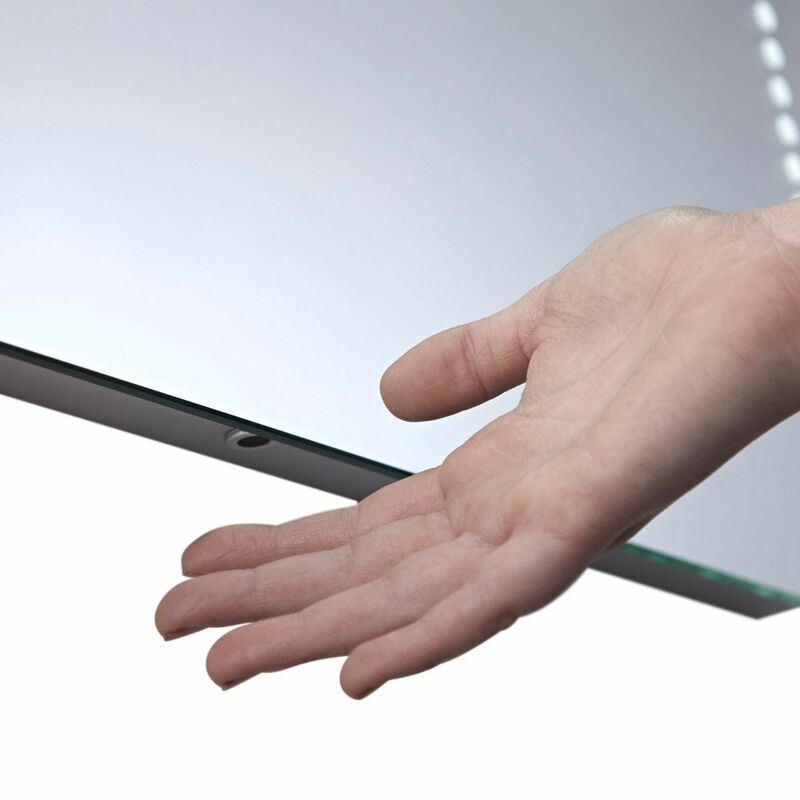 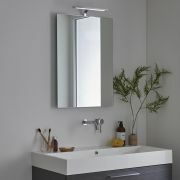 Producing a cool white light in an instant, the mirror incorporates a great range of features. 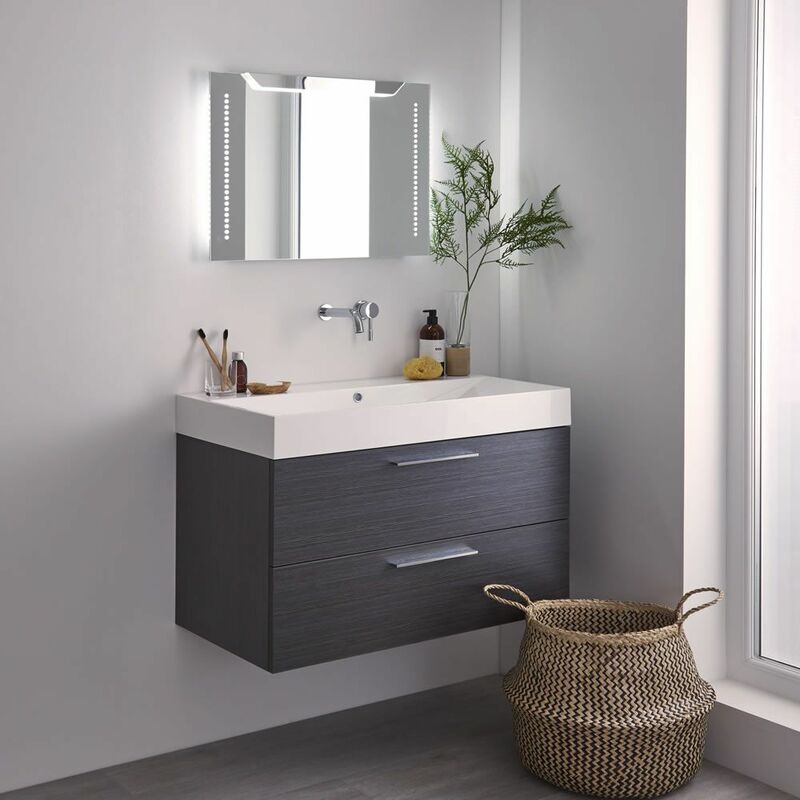 The built-in defogger allows you to use the mirror in a just a few seconds after a bath or shower, while the sweep sensor provides a quick and easy way to switch the LED lights on and off. 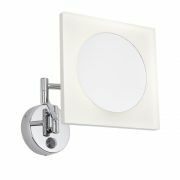 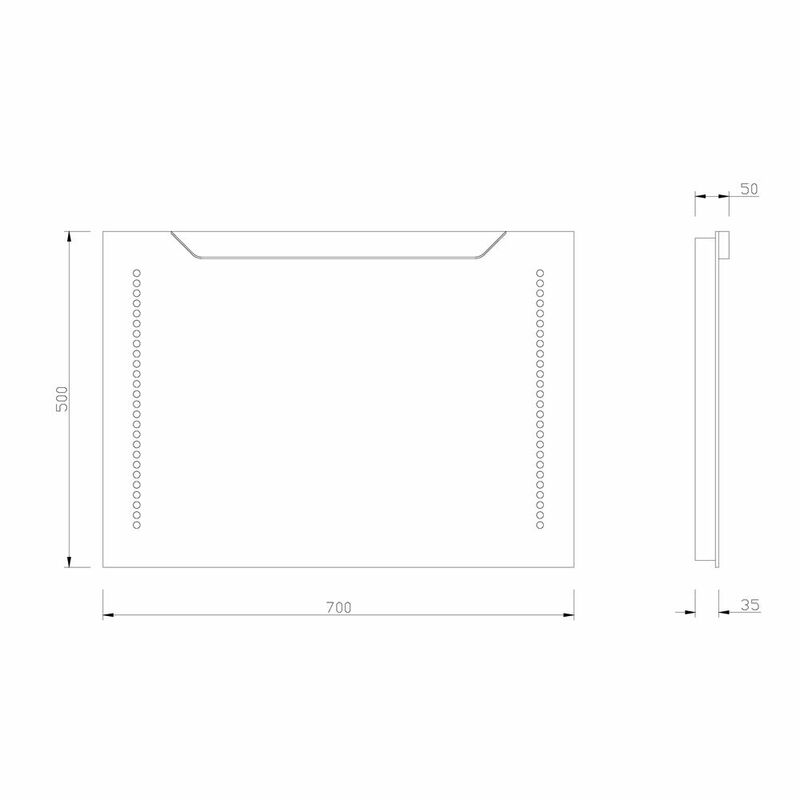 The energy efficient LED lights use little power to help save electric and the mirror is IP44 rated, which makes it suitable for use in bathroom electrical zone 2.